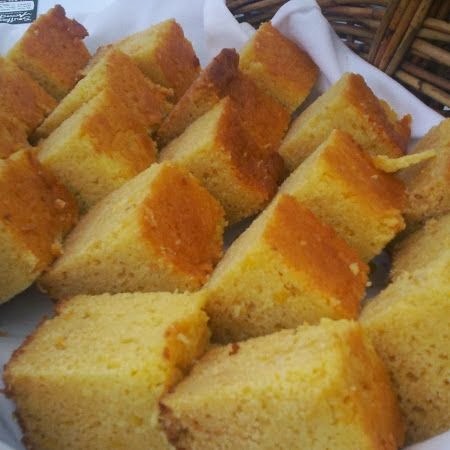 I love this cornbread!! I almost always modify a recipe a little, but this one didn't need any tweaking. It came out moist and delicious, just as promised. A great side dish for my chicken chili.